Fall programming for the park is available online and registration opens July 6. The ANA voted to approve spending to support park improvements including reupholstering the lounge furniture. Kelly Falsani was re-elected Vice President. Ryan Antkowiak was elected secretary. Denis Houle, President and Judy Vecere, Treasurer, have one year remaining in their terms. Denis Houle as re-elected to the NCEC (Neighborhood & Community Engagement Commission) for a two-year term. The NCEC is responsible for developing guidelines for the City’s principal neighborhood funding program, the Community Participation Program. The Commission also works to broaden participation on advisory boards and commissions, develops recommendations for improving the City’s public participation process, and reviews the business plan for the Neighborhood and Community Relations Department. He expects their main focus will be the future of neighborhood organizations and their funding. The ANA will plan another Armatage Happy Hour in September/October. Block leaders get special crime alerts for their block and are asked to share the information with their neighbors in a mutually convenient way. More than one person can be a block leader on a block so everyone is welcome to join! This meeting is informal and more than one representative per block is encouraged to attend. If you need to come a little late or leave a little early, no problem. If you would like to be trained as a block leader but can’t attend this meeting, please contact Jennifer to schedule a different time. Purchasers of these fireworks must be at least 18 years old. Sale, possession and use may occur at any time during the year. Fireworks can only be sold from inside a permanent structure. Merchants selling fireworks from any location other than a permanent structure are in a violation of a city ordinance. The law still prohibits explosive and aerial fireworks for public sale, possession and use. Examples of illegal fireworks include firecrackers, bottle rockets, missiles, roman candles, mortars and shells—any fireworks that are explosive and aerial. Fireworks can be extremely frustrating for neighbors, especially when homes are close to each other, people are trying to sleep or when small children and pets are frightened. Fireworks are also very dangerous and pose a personal injury and structure fire risk. Reserve the use of 911 to urgent concerns involving life safety. Minneapolis 911 will have increased staffing during the holiday but fireworks noise complaints tie up a significant amount of resources which will result in longer 911 answer times for callers. Due to the huge volume of calls received, police officers cannot be dispatched to each fireworks noise incident. This is done to assure that police officers are available to respond to emergency situations in progress. The City of Minneapolis is offering free home visits from energy-saving experts to income-qualified Minneapolis residents including renters. Join more than 9,000 households that have already benefited from the program. Home Energy Squad visits bring energy efficiency experts to participants’ homes to install energy-saving materials and make recommendations on energy-saving upgrades. Minneapolis households over the income limit for the free visits can still receive the visit for $70. Install energy-saving materials such as door weatherstripping, a water heater blanket, compact fluorescent lightbulbs, a programmable thermostat, and high-efficiency showerheads and faucet aerators. Inspect attic and wall insulation using an infrared camera. Recommend energy upgrades based on the test results. Check heating systems and water heaters for safety. Provide a quote for insulation and/or air sealing and the opportunity to connect with a qualified contractor if applicable. The City of Minneapolis offers free visits to qualified households with an income less than $48,100 for one person, $54,950 for two people, $61,850 for three people, or up to $90,650 for eight people. If the Home Energy Squad recommends insulation or air sealing, income-qualified residents also have special access to zero percent financing to complete that work. Homeowners can call 612-335-5874 to confirm eligibility and schedule a visit. Funds are limited. 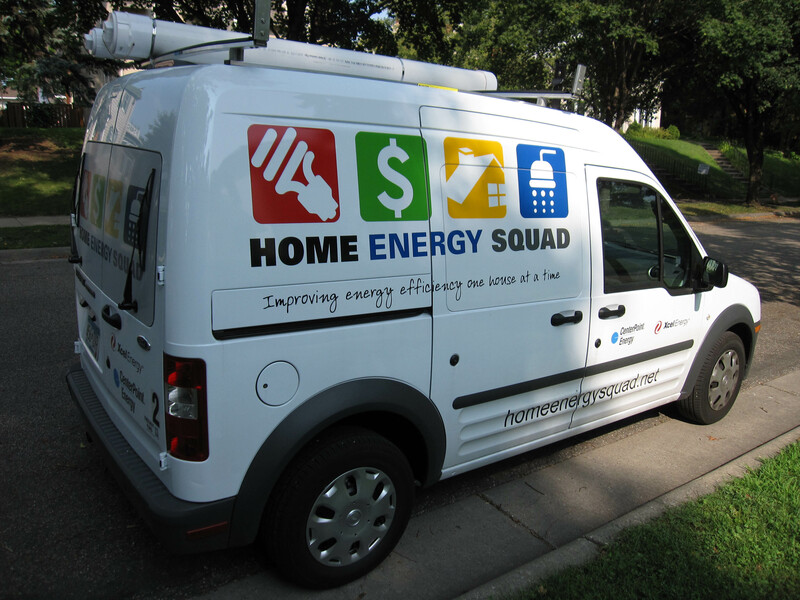 Home Energy Squad is provided by CenterPoint Energy and Xcel Energy in partnership with the City of Minneapolis and delivered by the Center for Energy and Environment (CEE), a Minneapolis nonprofit. To schedule a Home Energy Squad visit, call 612-335-5874 or visit mncee.org/hes-mpls. Have you been noticing some not-so-pleasant smells around the lake shores? Don’t be alarmed! 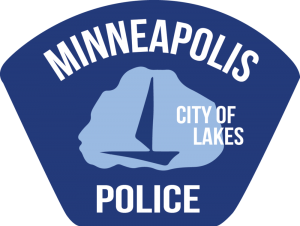 As strange as it sounds, the increase in temperature and the appearance of dead fish and decomposing plants around Minneapolis lakes have a direct correlation. This entry was posted in Green Living, Meeting Highlights, Safety on June 24, 2016 by anacoordinator.